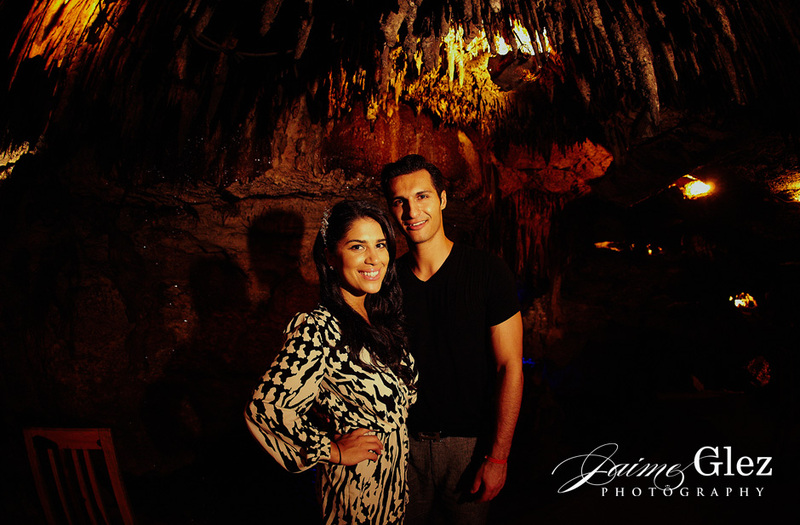 We were very happy to cover Homaira and Farhad's rehearsal dinner at the ever amazing Alux Restaurant, a lounge and restaurant located inside a naturally formed cavern or cenote in Playa del Carmen, Mexico. 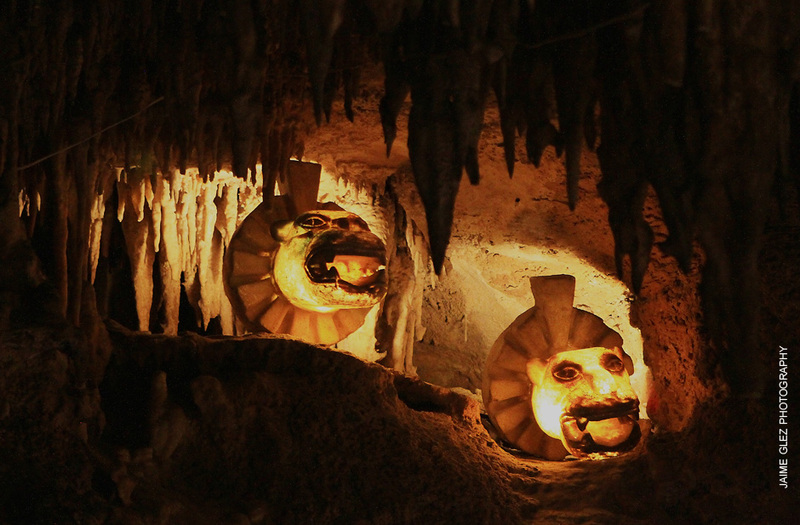 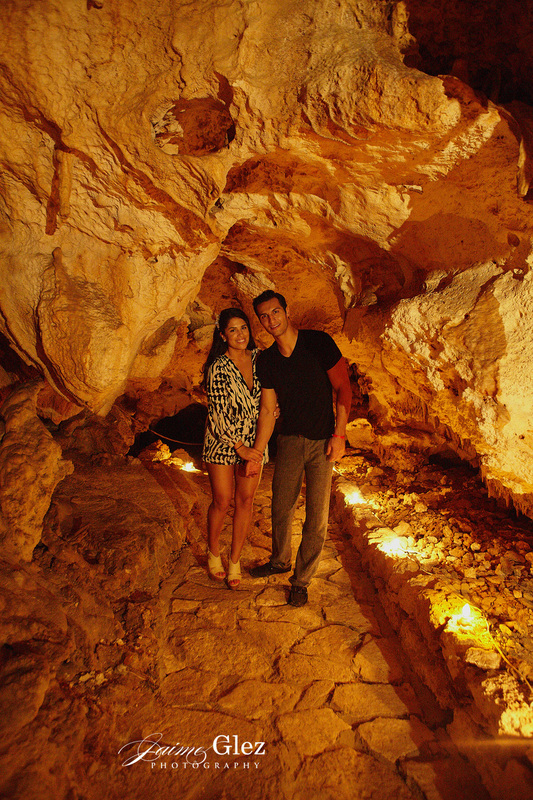 As you walk down their entrance stone staircase, you enter the cave which is full of winding pathways lighted by the romantic light of candles, the sound of underground waterfalls and mayan themed artifacts... such an amazing choice for a romantic evening and awesome place for their photo session. 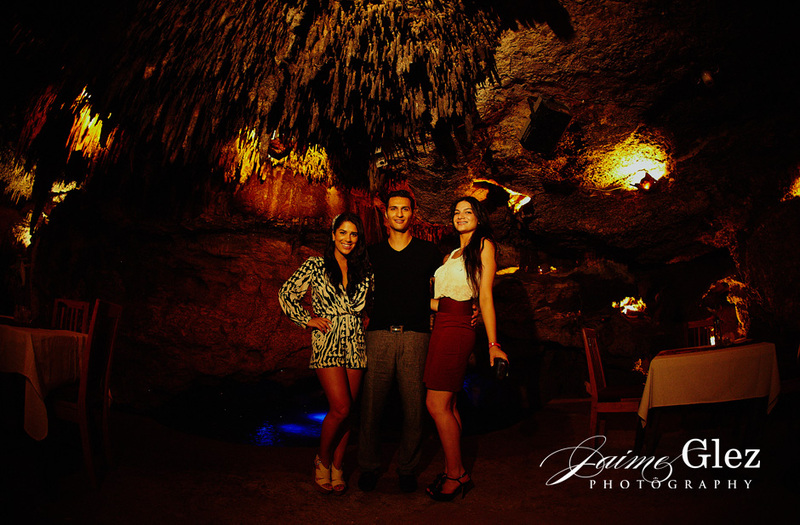 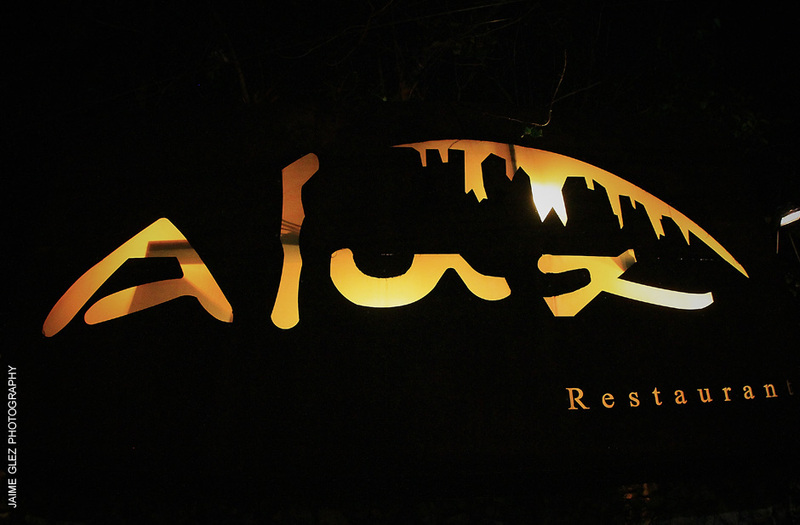 Romantic rehearsal dinner at Alux Restaurant, a cavern restaurant unique in the world.